The Microsoft Xbox Kinect is releasing in the UK on November 10, while our American gamers will get their hands on it today. UK retailers look to go all-out for the launch by spending a lot on marketing and planning midnight lauch events. According to MCV, stores are planning Kinect charts and in-store demo areas. GAME trading director Adam Davis told MCV that they have been running Kinect evenings in its stores. He added, "I think we are one of the only retailers to really evangelise Kinect, and we've done it with the constraints we have in terms of square footage." Apart from GAME, Asda is also getting in on the act, with 200 midnight openings on it cards. 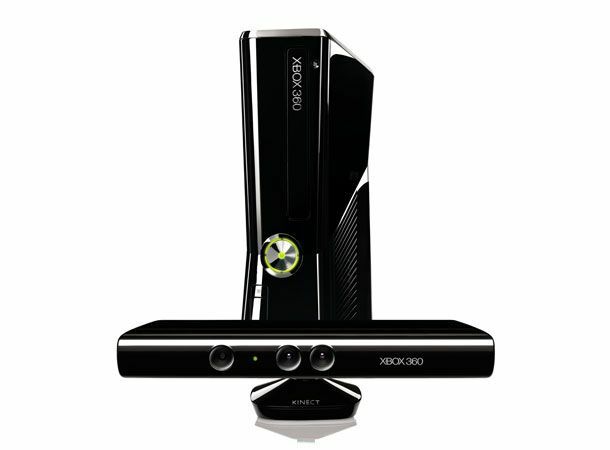 Asda buyer Alastair Islip said that they are treating the Kinect as they would a launch of a new console. They have a dedicated space in their entertainment department with software charts and training videos. The controller-less motion gaming tech that is the Microsoft Xbox Kinect is stirring up quite a buzz already with its launch events and has already old out by pre-order at many retailers. Will you be attending midnight launch events for the Kinect? Tell us where and why over at T3's Twitter and Facebook feeds and follow us for gaming updates.